If you are someone who is on a journey to weight loss and you have even managed to lose some weight, then you must make yourself aware of the concept known as the weight-loss plateau, if you do not already know. Imagine you are on a strict weight loss plan, which you have been following religiously and you have also managed to lose some weight. 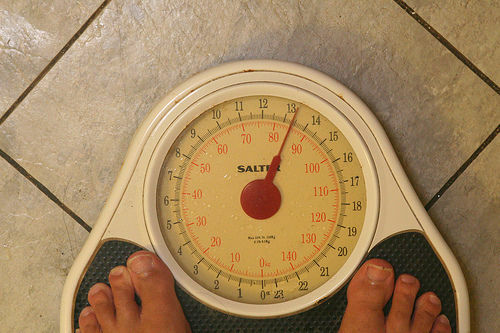 However, after a point, you stop losing weight, even if you are following the same weight loss regime! It can be rather frustrating, right? Well, this phenomenon is known as the ‘weight loss plateau’, in which you stop losing weight, after a certain point, even if you stick to your diet and weight loss regime.